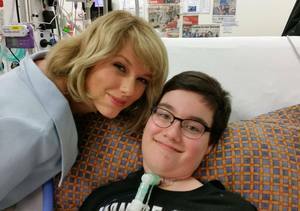 Is Tom Hiddleston Ready to Marry Taylor Swift? 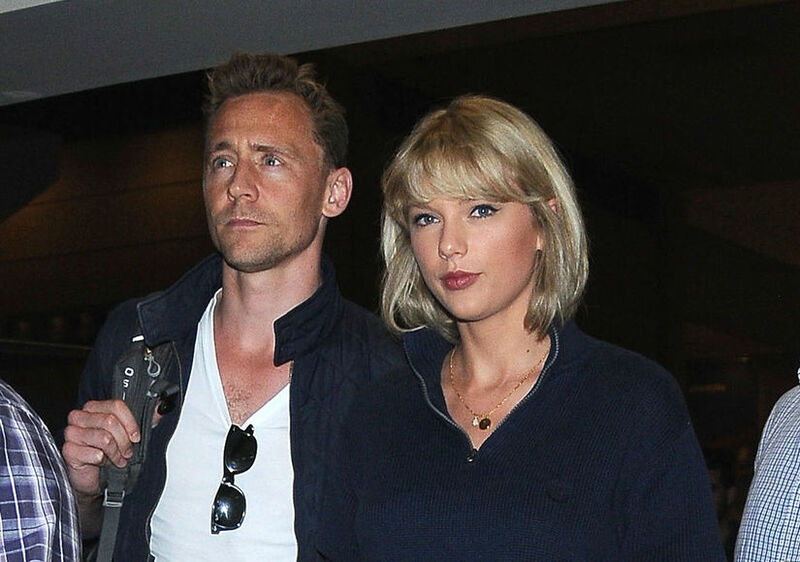 Taylor Swift and Tom Hiddleston just started dating last month, but are they rushing to the altar? We’ll just have to wait and see if an engagement actually happens soon!